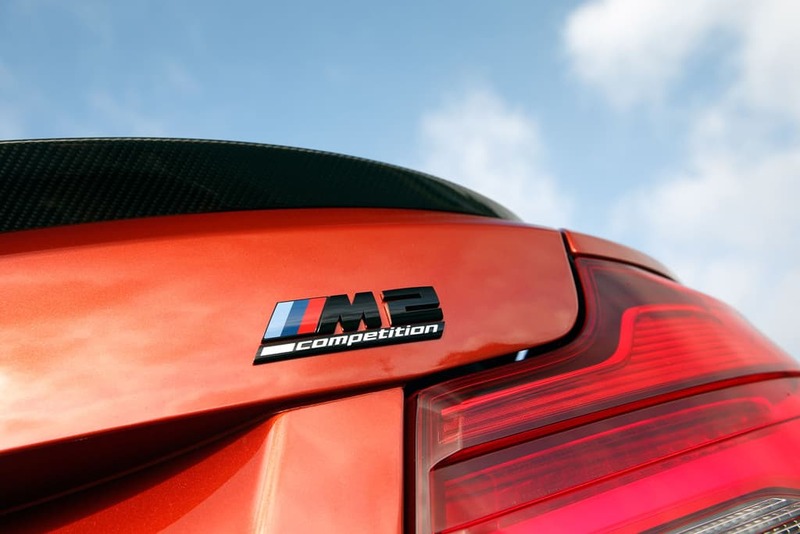 BMW’s darling – the M2 Competition model – has been a hit on every level. A lot of the praise went to the engine, as the Competition model comes with the S55 3-liter straight six engine of the M3 and M4 models. It has been mildly tuned to deliver a bit less power but overall, it’s the same mill under the hood. The bump in power compared to the original M2 is also quite big, the Competition having over 400 HP on tap. Some would say that’s still not enough though. Some people just don’t understand the importance of balance between power and how much a car’s chassis can handle. More power isn’t always a good idea but the tuners out there already have what you’re looking for, if that’s what you’re into. The guys from BR-Performance just published a short video of a BMW M2 Competition that has been put through their Stage 1 treatment and shared the results. The dyno shows a power output of 500 PS and 680 Nm (501 lb-ft) of torque, some 90 PS and 130 Nm extra compared to the standard M2. That’s a hefty increase, the upgraded M2 Competition now having more power and twist than its bigger brothers. Will that be too much for the rear axle? Not necessarily, as there are plenty of other cars out there with considerably more than that going to the rear wheels. Getting back to the tuning side of things, the upgrade presented here doesn’t involve any hardware changes, which means it’s all done via software, the car running on stock internals and the stock exhaust. There’s no mention about warranty in this case though and that could be an issue for some potential customers.